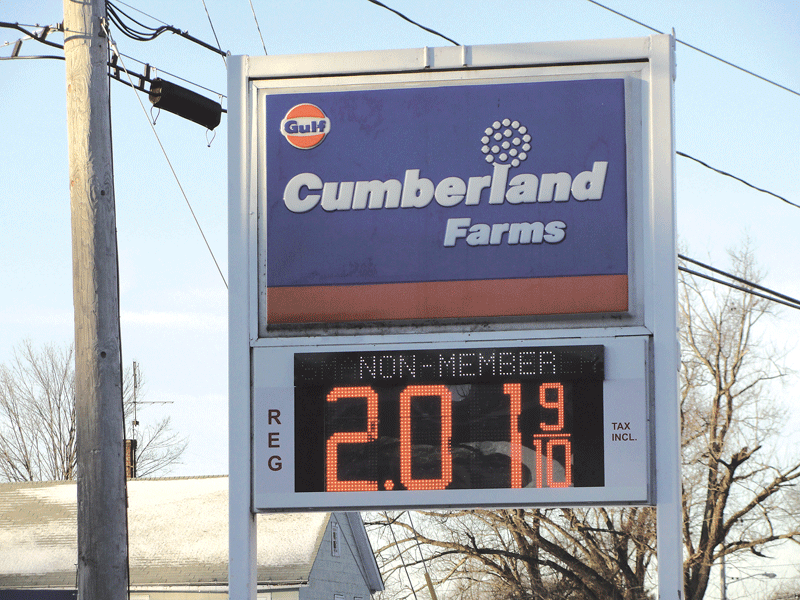 Will Falling Gas Prices Be Good for Business? The downward trend in fuel prices has delighted consumers, but businesses have mixed thoughts when assessing the long-term impact. In 2008, as gas prices hit $4 per gallon, the blame game heated up as well, with Congress berating oil-company CEOs for profiteering during an economic slowdown, and the execs sniping at Congress for restricting drilling and refining at home, contributing to a dependence on oil-rich but often-unfriendly foreign governments. Caught in the middle of that exchange were average Americans, who — already buffeted by an economic crash that bled jobs and drained retirement portfolios — increasingly found themselves diverting money from other household needs in order to fill up the gas tank. 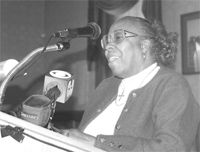 At the same time, businesses of all kinds were forced to make tough decisions, from retail stores pondering whether to pass hefty shipping surcharges to customers, to construction firms seeing profits shrink as the cost of fuel and supplies far outstripped what they had anticipated during the bid process. 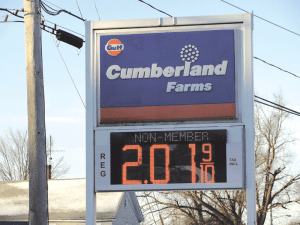 Now that gas prices have reversed course and plummeted, even dipping below $2 for regular at many stations in Massachusetts, one would expect those trends to be reversed, giving businesses some reprieve from six years of sky-high rates. In fact, some analysts say the plunge in global oil prices will eventually affect small businesses in negative ways. Expected cutbacks and layoffs in the oil industry could be felt in related industries, such as the housing market in areas where petroleum companies operate, as well as restaurants and retailers that rely on oil-industry workers as their customers, Rohit Arora, CEO and co-founder of Biz2Credit, wrote in Inc. In short, while consumers are pleased with more money in their pockets, the impact on businesses of all kinds remains mixed, and uncertain. Retail businesses are anticipating that more disposable income will trickle down as increased sales. But so far, that hasn’t happened at Big Y, said Claire D’Amour, the chain’s vice president for corporate communications. In fact, consumers aren’t seeing lower prices at food stores, for reasons that extend far beyond the retail sector. According to the U.S. Department of Agriculture, recent food-production challenges include a cattle herd that’s been much smaller than normal, which affects beef prices, and poor weather in the West that has hindered certain crops. High wheat production, on the other hand, has kept cereal and bread pricing relatively stable. Still, the U.S. Department of Labor reports that the Consumer Price Index (CPI) for all items rose just 0.8% over the past 12 months, the second-lowest rise in the past 50 years, exceeded only by 2008, the year financial markets — and the economy in general — spun into crisis. The 2014 CPI has much to do with energy costs, which fell 10.6% over the year, with gasoline falling 21%. The drop is due mainly to the highest global oil production since 1989, but industry analysts differ when it comes to how long this period might last. 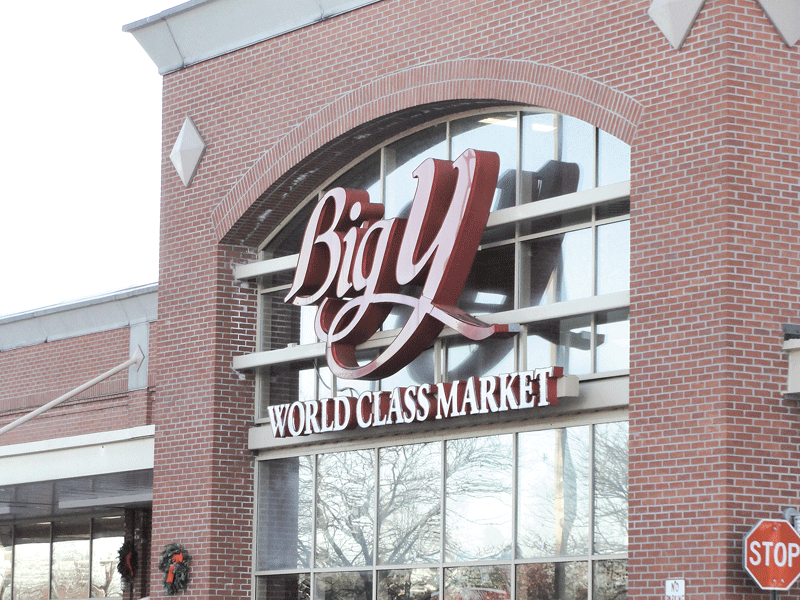 After a strong holiday season, Big Y executives are unsure how gas prices will affect consumer behavior heading into 2015. On the other hand, Larry Zimpleman, chairman and CEO of Principal Financial Group, told the Wall Street Journal that he predicts the era of relatively tight supplies controlled by OPEC, and resulting high energy prices, to be coming to an end. That’s good news for general contractors, said Craig Sweitzer, president of Craig Sweitzer & Co., a construction firm in Monson with seven employees. The drop in energy prices is equally welcome at other businesses that use a lot of gas, like commercial movers. “In our case, there are two parts to our company,” said Rod Sitterly, president of Sitterly Moving & Storage in Springfield. “One would be local household and commercial moving. Gas prices have very little effect there because everything is local; the truck sits there for five hours, then goes two miles to its destination. So, for the local household and local commercial jobs, there’s very little effect. Some moving companies were charging a fuel surcharge for those moves, but we never did. He noted that this environment stems from the days when industry rates were regulated by the Interstate Commerce Commission, and companies were allowed to tag on fuel surcharges to reflect rising gas prices. Big Y, with more than 50 stores across the region, saw its fuel surcharges on produce trucked from California and other distant locales increase by $1 million in just six months in 2008, when oil prices shot up. While those fees are not an issue right now, D’Amour said, the company is not yet benefiting in other ways one might expect now that energy prices have fallen. As for how less-expensive gas might change customer spending habits, she reiterated that Big Y, like other businesses, are still waiting for positive signs. For others, like Sweitzer, the benefits are clear and immediate — and come with a political upside.